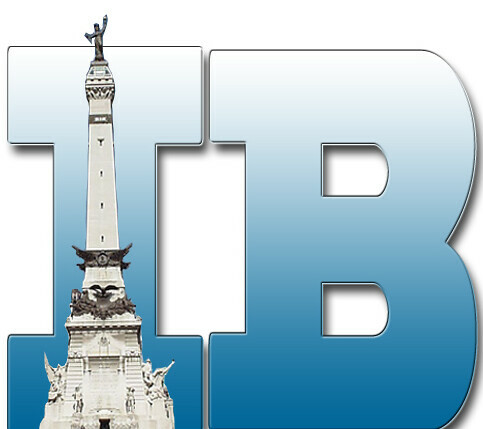 I recently subscribed to DailyLit based on a recommendation from fellow book blogger Sharon at Ex Libris. 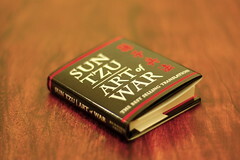 I'm starting out with a feed for Sun Tzu's the Art of War. I've never been able to connect with the text before, as I found the list approach to be stilted. But somehow it seems to fit very well as an rss feed. Just as Sun Tzu intended it, I suppose. It just goes to show that good content can work in any media. Thanks for the blog mention. We're glad to hear you're enjoying the Art of War. You're right--good content knows no media boundaries. It's great to hear your feedback about a status bar. I can tell you that most DailyLit installments are about the same length, but a status bar would be a cool feature. Thanks for the suggestion! A great book, by the way. The strategies and tactics discussed in it are applicable to so many things. They are largely common sense, but as Abe Martin said, there's nothing as uncommon as common sense.